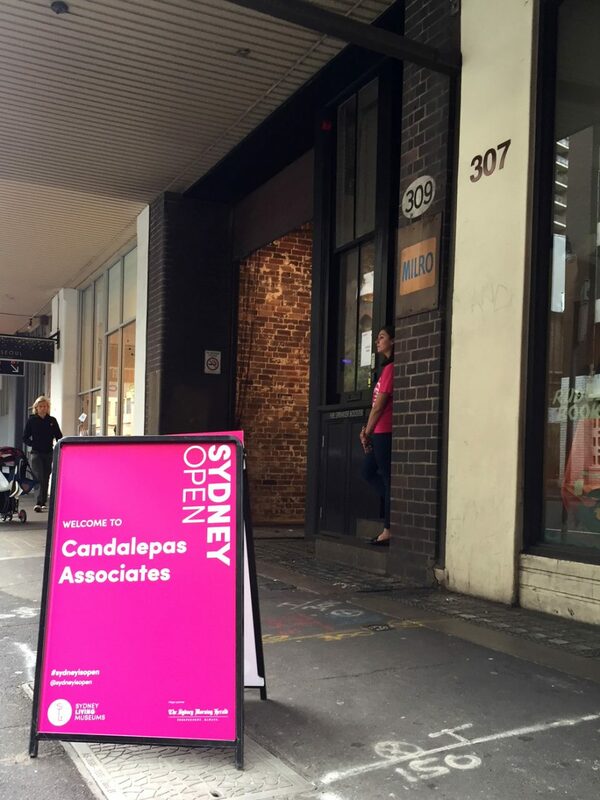 The Candalepas Associates studio opened its doors to the public over the weekend as part of Sydney Open 2017. We hosted hundreds of visitors curious to see the adaptation of what was previously a small manufacturing warehouse into our current studio. Sydney Open is a carefully curated and invitational program of buildings and spaces recognised for their significance in Sydney’s architectural landscape. Featuring buildings across the Sydney CBD and highlighted precincts, Sydney Open welcomes the general public to explore and celebrate the architecture of their city over the first weekend in November each year.